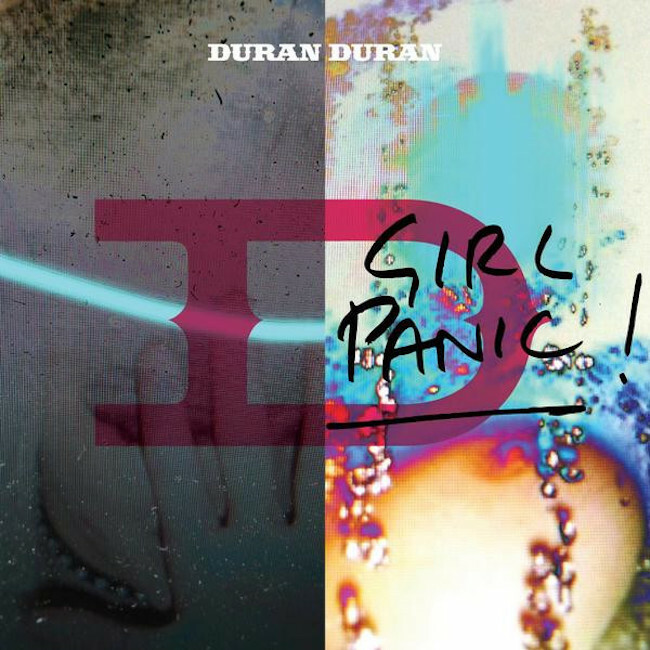 Duran Duran - Girl Panic (Solarstone pres. Smashing Atoms Remix) - Solarstone. A huge fan of the group since their earliest material, when Rich Solarstone discovered the original line-up were reforming he reached out to Le Bon et al with the offer up adding some Solarstone club ammo to a track. The nod came back from the Duran camp and today sees the official release of Solarstone’s white-hot, ready-to-rock mix of ‘Girl Panic!’, the second single from the album. Building the track from its low-slung throbbing 303 base up, Rich gives ‘Girl Panic!’ the full Smashing Atoms treatment. Layering in John Taylor’s jamming, funk-fuelled bass guitar lines, he works them to their full potent effect. Delivering a full verse/chorus rendition of Simon La Bon’s fantastically future-retro lyrics and vox, post-break he brilliantly begins to twist, warp and phase them, finally bringing the mix to a dizzying sound summit! Solarstone’s mix of ‘Girl Panic!’ brings arguably the most recognizable group of the 80s fully into a 21st Century electronic dance music setting.